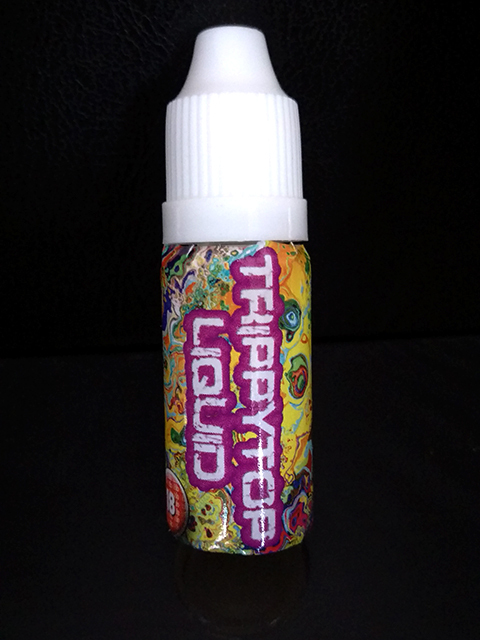 Trippy Top Liquid is a very potent liquid solution that releaves a strong relaxing fragrance when vaporized and contains a specially selected blend of plants & aroma. BBrand new very potent product from the makers of the famous Vertex series! Member of the highest strength level! Ingredients: Propylene Glycol, Trippy Top Essence, Aromas, Essential Oil Extracts. NEW ingredients to meet with the latest 2016 law changes, 100% legal worldwide. Ready to be shipped anywhere.